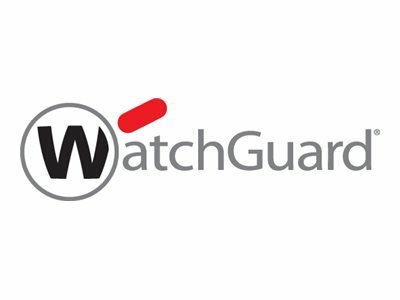 WatchGuard APT Blocker, a subscription-based security service for WatchGuard appliances, adds another layer of protection that goes beyond signature-based antivirus to detect and block advanced malware and zero day attacks. It sends Windows executable files, Microsoft Office, PDF, and Android APK files to run in a cloud-based sandbox with code emulation to look for malware characteristics, including multiple types of evasive behavior. Nearly 88% of today's malware can morph to avoid detection by signature-based anti-virus solutions. Standalone anti-virus protection is no longer adequate. WatchGuard APT Blocker integrates with WatchGuard Dimension, an award-winning security visibility solution that enables you to recognize advanced threats the moment they strike. WatchGuard Dimension comes standard on WatchGuard's Unified Threat Management platform.